Situated hundreds of miles from any other settlement, in the midst of an inhospitable northern Kenyan desert landscape largely characterized by thorn bushes, is Dadaab, the world’s largest refugee camp. Founded in 1992 as a temporary camp for 30,000 refugees fleeing violence and unrest in Sudan, it has since metastasized into a permanent home to some 500,000 people. A city like no other, its half a million residents barter their meager food rations, create homes for themselves from plastic sheets and sticks, and use open sewers. Due to its inaccessible location and the extremely high risk of kidnapping, very few western journalists have visited Dadaab, let alone spent any length of time there. Dadaab and the surrounding region are now largely controlled by al-Shabaab, al-Qaeda’s Somalian cell, and the camp and its desperate residents have become a hotbed for recruiters. Despite these dangers, Ben Rawlence has spent large periods of the last three years in the camp and has followed the lives of six people: Guled, the conscripted child-soldier who flees to the camp across Somalia; Nisho, as old as Dadaab itself, born in the camp twenty five years ago; and Muna, whose marriage to a Christian Lost Boy from Sudan sparks uproar and sectarian violence. Ben’s sensitive portraits of the camp’s inhabitants invite readers to imagine how they might behave should they, like so many millions of people around the world, find themselves imprisoned in such a camp with little hope and with the world’s eyes firmly askance. 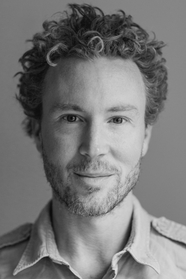 Ben Rawlence is a former researcher for Human Rights Watch in the horn of Africa. He is the author of Radio Congo and has written for a wide range of publications, including The Guardian, the London Review of Books, and Prospect. He lives in the Black Mountains in Wales with his wife and daughter. 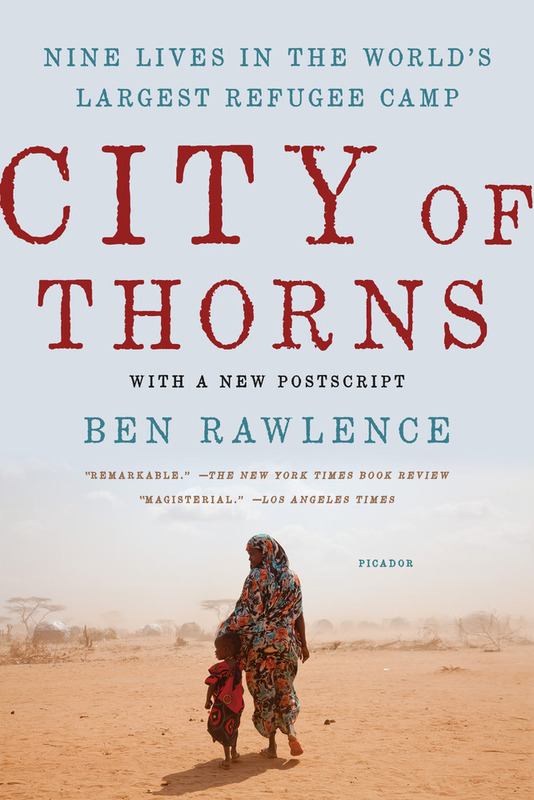 This entry was posted in Activists & Activism, Current Topics, Global Perspectives, Non-Fiction, Social Problems & Solutions and tagged 2016, 2017, 2018, ben rawlence, city of thorns, nonfiction, refugee crisis, refugees on 10/19/2017 by macmillanacademic.